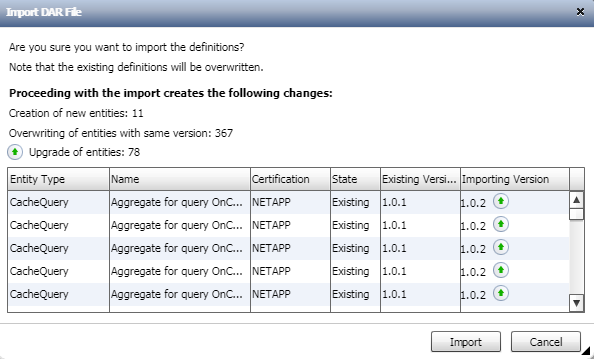 Going back to July I did a few posts on OCUM 7.2 and WFA 4.1 (everything’s in the Contents Page). 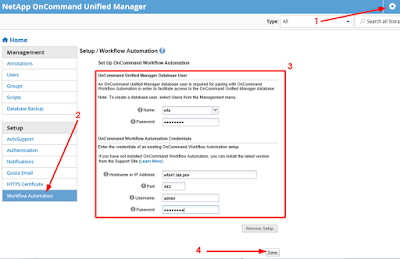 I was going to do a post for Integrating WFA 4.1 with OCUM 7.2 but got side-tracked, so here is that post - good news is its fairly straightforward, just one thing to look out for. 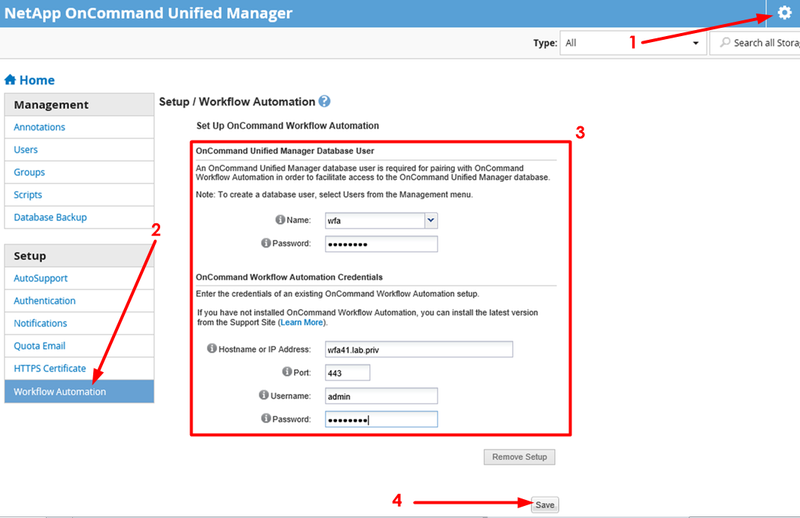 Integrating WFA 3.1 with OCUM 6.3 was done in this post. 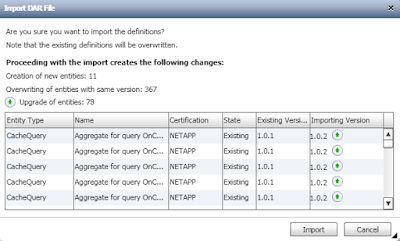 1) Download the ‘WFA pack for managing Clustered Data ONTAP’ from automationstore.netapp.com. The link to the latest (Version 1.3.2) is here! *Here I’m using an account with the ‘Admin’ role. Because OCUM integrates with WFA (to manage protection relationships etcetera...) I’d go with ‘Admin’ role. 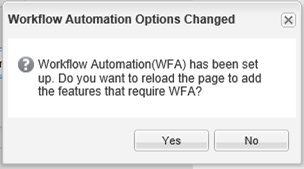 Note: If you check ‘Data Sources’ in the WFA UI, you’ll see a new Data Source added for UM 7.2.